Your devotion to the community will drive you to evaluate and address tough issues before they escalate into crisis. Social work is one of the fastest growing careers in the United States, and the demand for trained social workers increases every year. Social workers help people from all walks of life with all kinds of problems in all types of situations. They use their deep understanding of human development and behavior and how people interact in their social, economic and cultural institutions, along with specialized skills, to help individuals, families and communities in need. 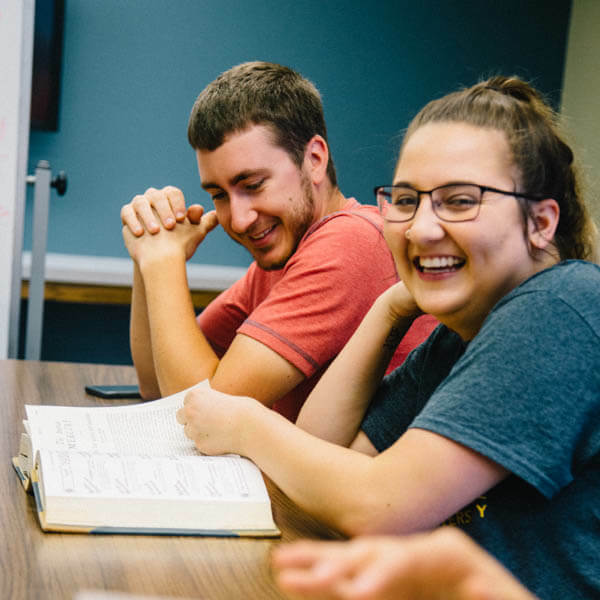 When you study social work at Fort Hays State University, you will develop advanced skills and knowledge to help others in a trusting, responsive manner in your community. As you gain a deep understanding of people and the systems in which they live, you will be prepared for a rewarding, in-demand career. Throughout your experience, you will also feel personally enriched, knowing that you are caring for and supporting the most vulnerable people who are tackling serious issues in their daily lives. We provide significant resources for students, including student organizations and research support. You will gain enriching hands-on experiences through clinical, service and internship opportunities, giving you a competitive advantage entering the job market and preparing you to embark on a variety of rewarding career options. We offer a practice-oriented, traditional undergraduate degree at our Hays campus and through our cohort programs in Garden City, Dodge City, Liberal, and Colby.  Here, you will learn to apply a systems-perspective, examining people through their environments, to real problems as you help the most vulnerable populations. Each class will motivate you to contribute to the improvement of society’s most demanding issues. Our students graduate possessing the education to make an impact in a variety of social service fields. You will join the ranks of our accomplished alumni working around the country. 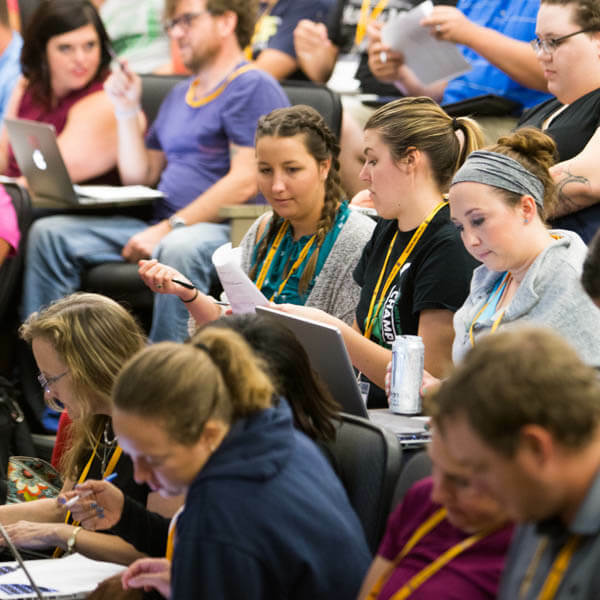 With an excellent academic program and a network of alumni, you will be ready to pursue your own rewarding career after completing your social work degree at Fort Hays State. 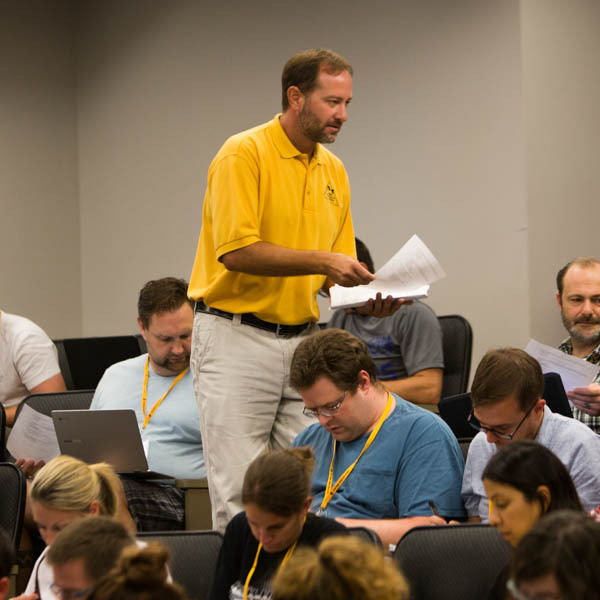 Our faculty and staff will help you plan your curriculum and keep you on track as you navigate your major and thrive on campus. We are always available to ensure you have the resources to complete your courses on your way to earning a degree that provides career flexibility and the foundation to make connections and improve lives in different communities.